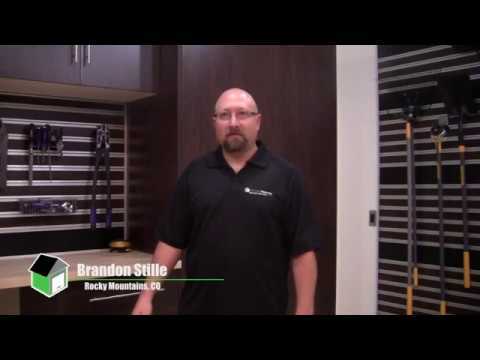 Brandon & Tanya Stille are bringing Garage Experts of the Rocky Mountains to northern Colorado. They have been married for nearly 25 years and have 2 daughters along with 2 grandchildren. When they have extra time they love hunting, fishing and camping in the great Colorado mountains. 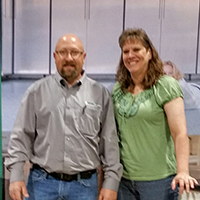 After 28 years in another occupation Brandon decided to open his business with Garage experts. Covering all of northern Colorado areas. Job details include custom garage & commercial flooring, garage storage systems & driveway sealing. GarageExperts of The Rocky Mountains is your local garage makeover expert. View some of our recent work.